On January 15th 2015 I finally managed to quit smoking for good, which meant that I could check off number 14 from my 40 by 40 list. I had my first cigarette in 1993 and little did I know back then, the stress and pain that decision would cause me! Back then, age 13, I truly believed that I would be able to choose when I smoked and that I would not become addicted. I thought that it was a ‘cool’ thing to do. I wanted to fit in at school and it was not as well known back then as to the health risks of smoking. The problem is that it creeps up on you and before you know it you are addicted and smoking a 20 pack a day! Having CFS and depression made it even more difficult and at my worst, I was smoking more than 40 a day. I tried to give up many times, but truthfully, my heart was not really in it as I enjoyed smoking (or at least, I had convinced myself that I did). It would cause a lot of problems in my marriage as DJ really wanted us to quit (as he also smoked). We simply could not afford to live when between us we were spending over £20 a day on cigarettes. 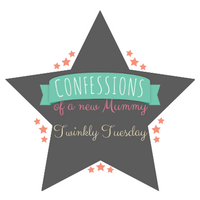 At one point we switched to rolling our own to save money, but that really impacted my health and I started getting chest infection after chest infection so I had to switch back. Then one day, I ended up in A & E strapped up to a nebuliser with a doctor who told me that I had emphysema which was devastating. Thankfully, it turned out that I did not have emphysema. My GP explained that I had none of the symptoms and that the hospital doctor had not performed the tests which are needed to make that diagnosis. My GP had no idea why the hospital doctor would have told me that. I wonder if he said it to try and scare me into giving up, but even that did not work, as I left the hospital believing that I had emphysema and the first thing I did was smoke a cigarette. 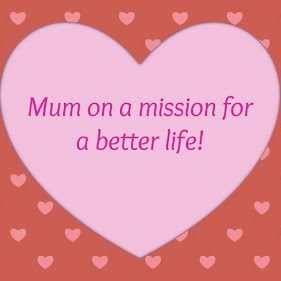 I realised that I needed to give up for my health and also for my family as the cost was financially crippling! Once I was at the point of truly wanting to give up smoking I was already halfway there. Having researched the topic, I also knew that I needed to deal with both the physical addiction to nicotine and the dependency that I had created in my mind. I decided to try using nicotine gum as that was the only method that I had not tried in the past and then that would deal with the addiction. Then I had to deal with my mind! I did this by writing a very honest list of what smoking was doing to me and the family. I had to train my brain to realise that smoking was not actually helping me. For example, before I would say things such as ‘I am so depressed, I need a cigarette’. So now, if I felt low and started to think that I needed a cigarette because of my low mood, I would tell myself that actually having a cigarette will not change how I am feeling. All of my problems will still be there. 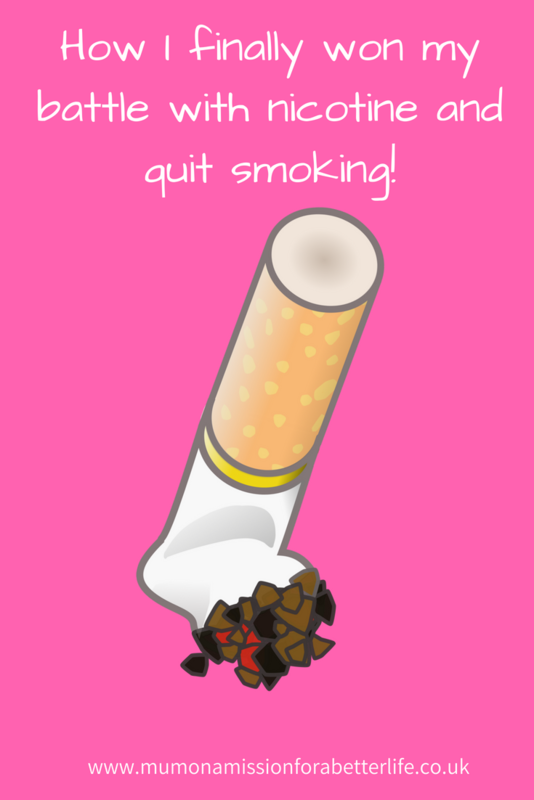 Smoking a cigarette will not magically fix anything and would, in fact, cause me more problems as I would have failed my goal of giving up smoking which would make my depression much worse. I had to do a lot of self-talking to change my thinking and I’m not going to lie, it was not easy, but the longer I had been without a cigarette the easier it became. It has now been three years and six months since I last had a cigarette and I am so proud of myself. DJ also gave up when I did so we have really improved the quality of our lives and I do not miss it at all. I do not even think about smoking now so I know that I will never go back to it. If you have enjoyed reading this post then please do leave me a message, I would love to hear from you. We most definitely will not go back! Yeah, it's funny how your brain works. You really believe that you need to continue smoking to be happy and stay sane! This is really admirable. My husband quit using Champix tablets and it's made his quality of life so much better! 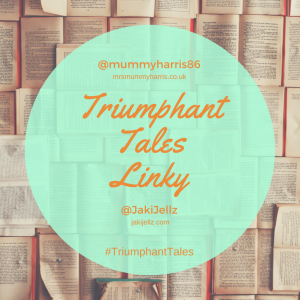 Thanks so much for sharing with #TriumphantTales.